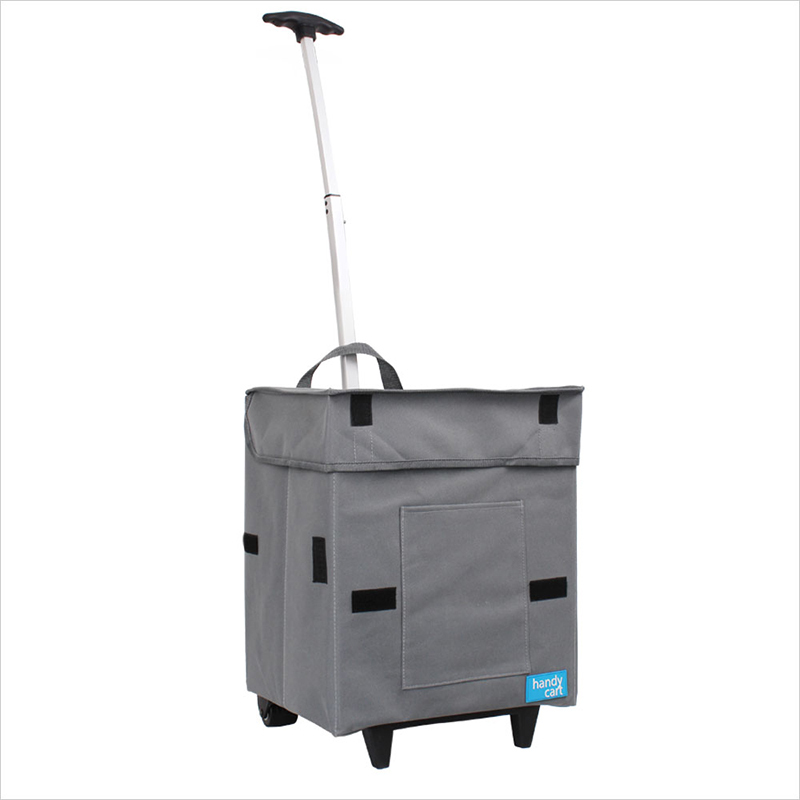 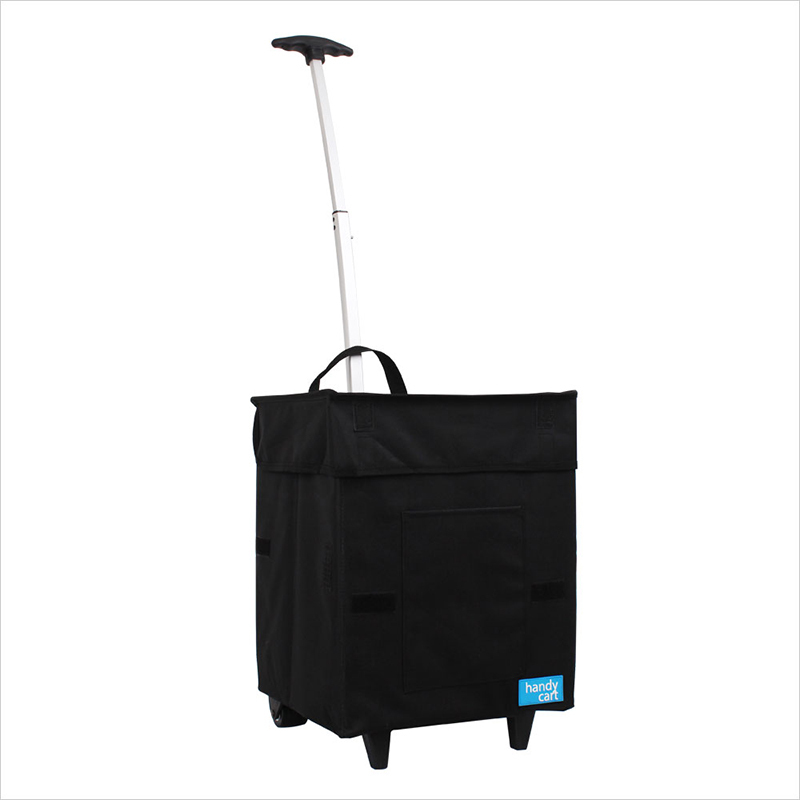 White Magic Handy Cart is the world's most lightweight, durable, compact, multi-purpose cart which is ideal for grocery shopping, carrying sports gear, picnics, and fresh produce markets. 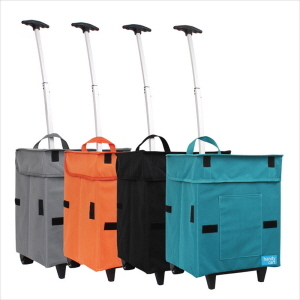 It can hold up to 50 kg. 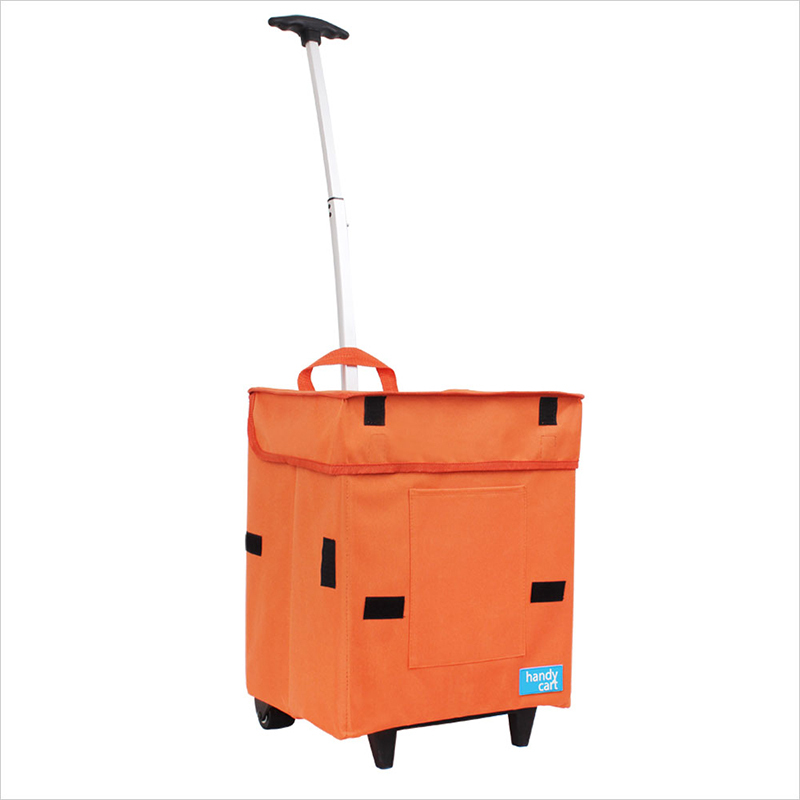 It has a telescopic 54cm extendable handle with a non-slip rubber grip and rolls along on smoothly turning wheels which makes it easy to maneuver. 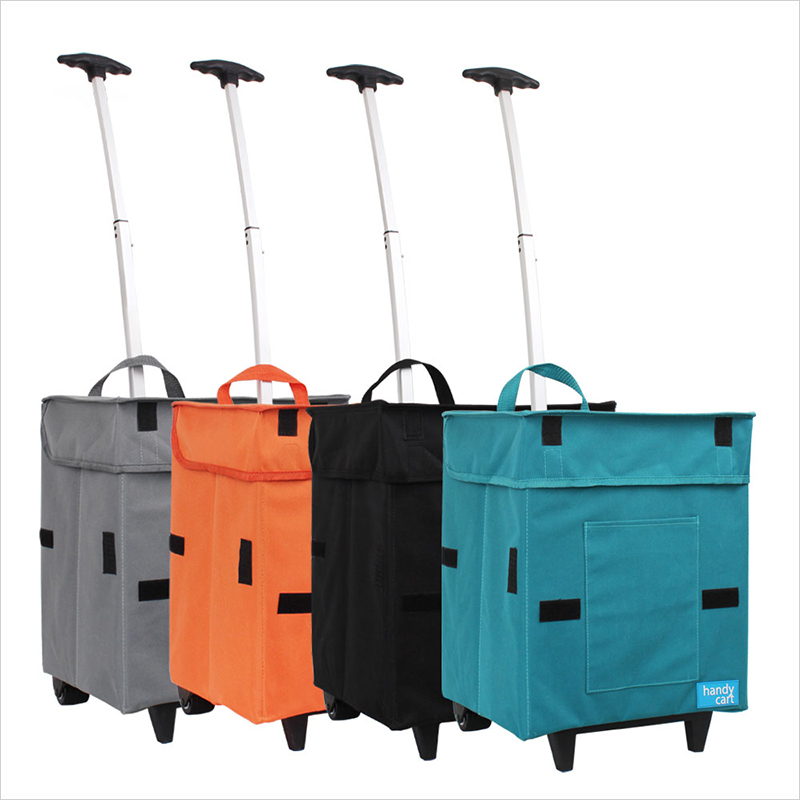 You can fold this handy cart flat when not in use.